When it comes to cleaning your home, one of the the most neglected items in your house are your couches. While some people maybe will clean their couches once or twice a year, sprucing up your furniture should actually be more of a monthly activity, or it can even be done every two weeks. Here are 5 signs to look for to help you decide if it’s time for a couch cleaning. Stains can come from many different sources, and they aren’t all as obvious as spilling a drink or some food. Take the time to carefully comb your couch over for any stains, which is a tell-tale sign that you need to clean it. You don’t quite understand just how dirty your couch is until you look under the cushions. No one will fault you for forgetting to look down there however, as it is out of sight-out of mind. But, make sure that you do take time every week to check under those cushions and break out the vacuum for a quick clean. If you’re having trouble recalling when the last time you cleaned your couch was… then it’s time to clean your couch. Make the time, such as on a weekend afternoon, to give your couch that touch-up it so desperately needs. This one may sound a little odd, but you can always tell when you’re couch needs a cleaning if it just looks a little “bleh.” You remember what it looked like when you first got it, and now it looks like it has been sitting in your house, neglected, for a few years. A simple vacuum cleaning can do wonders for making your couch pop once more! 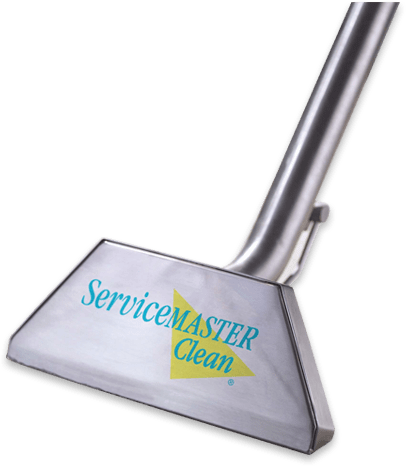 Hopefully if you have a pet, then you are cleaning not just your couches, but your entire home quite frequently, especially if they are a shedder. Pets are a lot of work, and cleaning up after them is just another part of the job. Keeping your couch free of dog or cat hair will allow guests who may be subject to allergies to enjoy the comfort of your home without have allergic reactions. You want to pamper you pet and let them lay down on the couch? That’s fine, but just make sure you take of your couch too. There are some simple at-home remedies when it comes to keeping your couch looking fresh. One option is to use baking soda. Get rid of any gunk by wiping down your couch with a dry cloth and then sprinkle baking soda on your couch and let it sit for 20 minutes. You can then vacuum up the baking soda with the brush attachment. If that doesn’t quite do the trick, you can try a dry carpet cleaner or use a clean cloth and cleaning solution. Another DIY option is to use 2 cups of distilled water, 1 tablespoon dishwashing liquid, and 1 tablespoon of vinegar. Mix all these together in a bucket and use a cloth to blot any stained areas you see on your couch. Use a different dry cloth, blot the treated area to remove any soap and then point a fan to make sure it dries completely. Of course, when taking on couch cleaning on your own, you always run the risk of potentially damaging you couch if you don’t do it right. Each type of couch is unique and may require specific cleaning protocol. 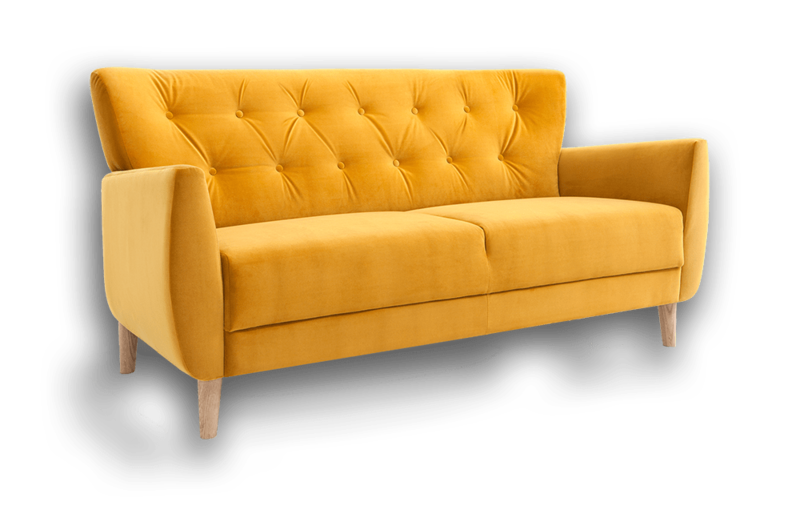 If you want to avoid making a mistake and causing more harm to your furniture, then consider using ServiceMaster to keep your couches looking brand new. We offer a large array of services, such as carpet, window, tile, air duct, vandalism cleaning. Contact us today if your home or business is in need of refresh!